SKU: 20191000. 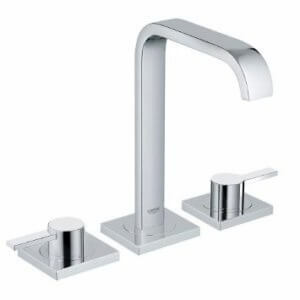 Categories: Faucets, Grohe, Bathrooms. Tags: 20191000, Allure, allure bathroom faucet, allure bathroom faucets, allure faucet, allure faucets, bathroom faucet, bathroom faucets, faucet, faucets, grohe, grohe allure, grohe bathroom faucet, grohe bathroom faucets, grohe faucet, grohe faucets.